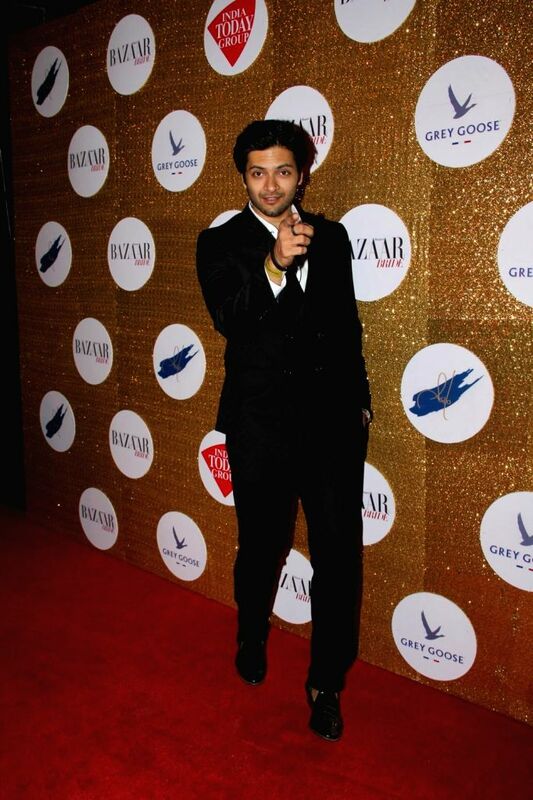 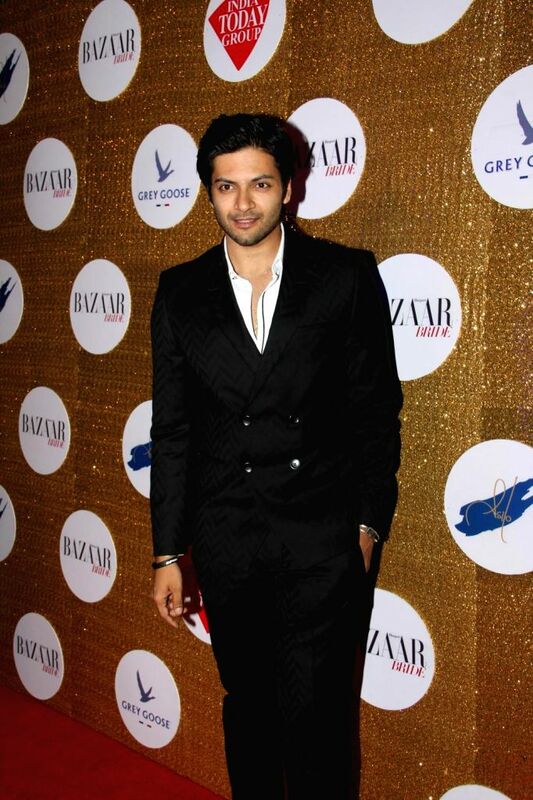 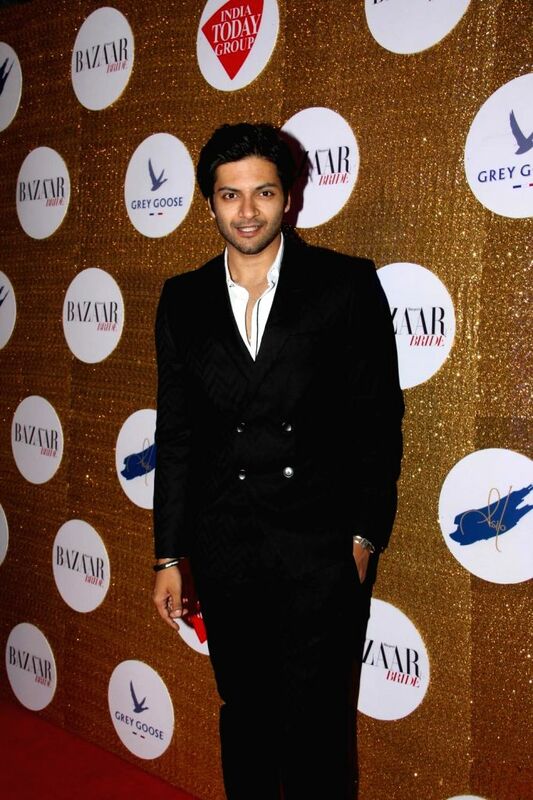 Mumbai: Actor Ali Fazal during the Red Carpet For Harper's Bazaar Bride 1st Anniversary Party in Mumbai on 12th February 2015. 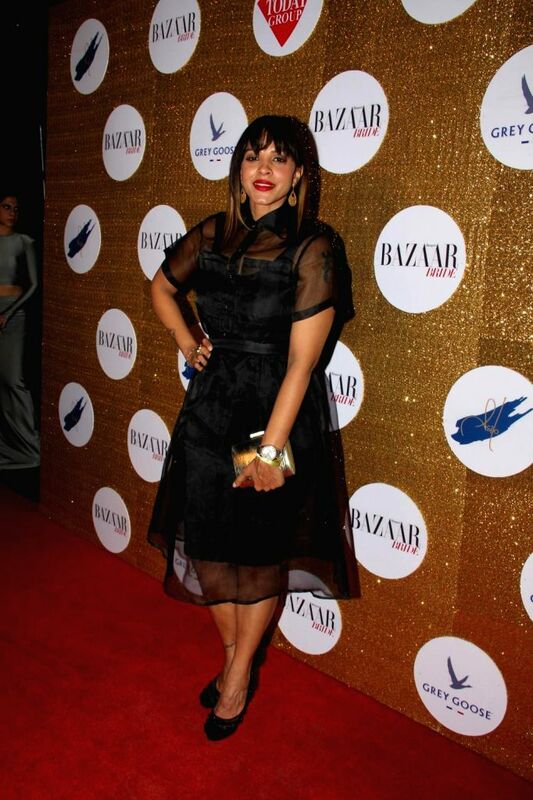 Esha Gupta during the Red Carpet For Harper's Bazaar Bride 1st Anniversary Party in Mumbai on February 2015. 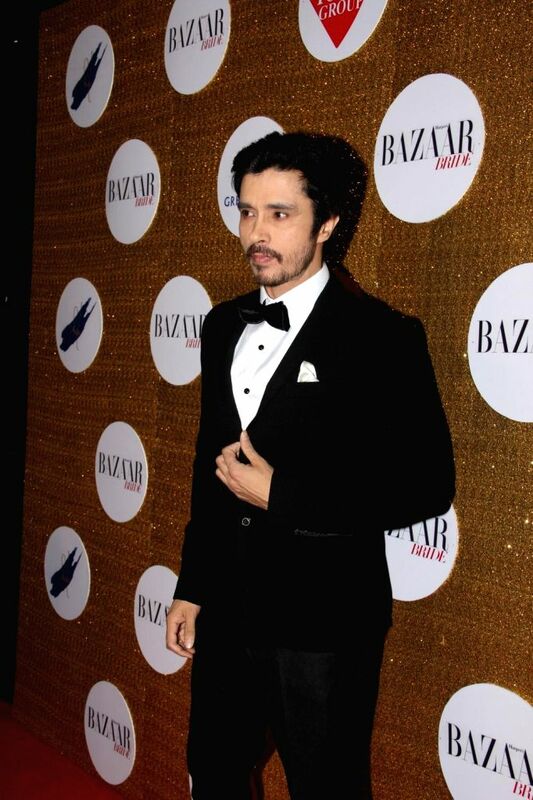 Actor Darshan Kumar during the Red Carpet For Harper's Bazaar Bride 1st Anniversary Party in Mumbai on February 2015. 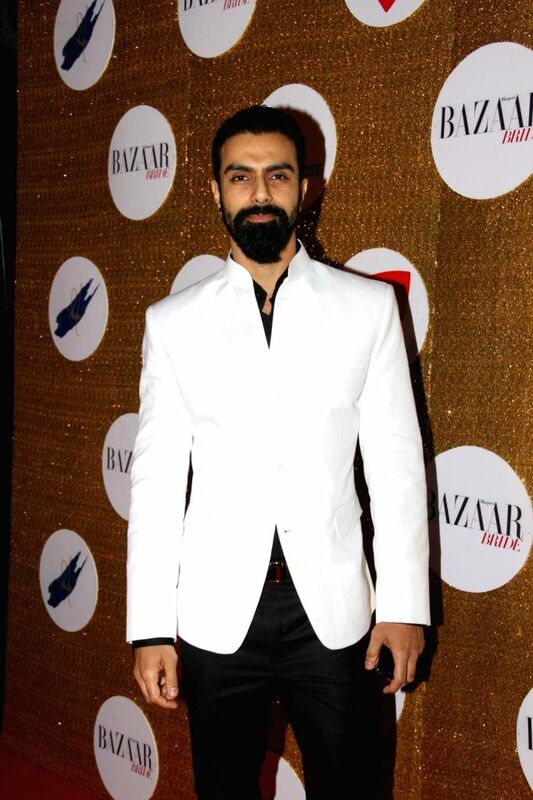 Actor Ashmit Patel during the Red Carpet For Harper's Bazaar Bride 1st Anniversary Party in Mumbai on February 2015. 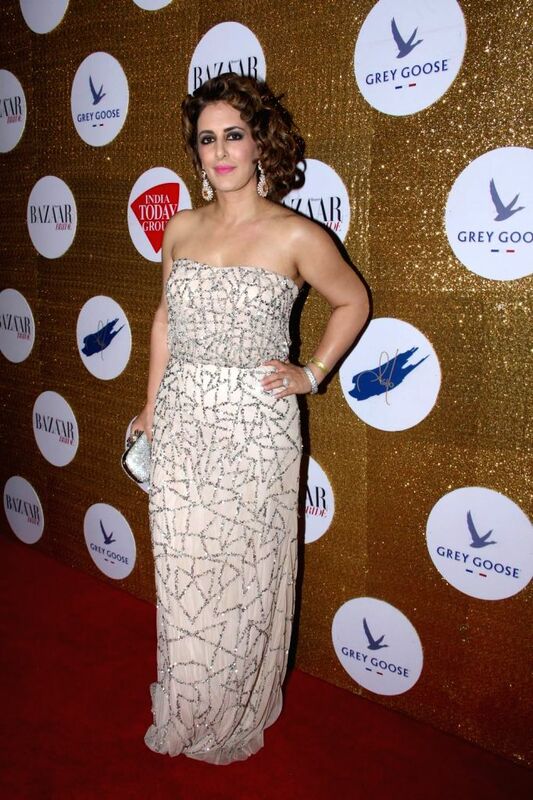 Actress Sapna Pabbi during the Red Carpet For Harper's Bazaar Bride 1st Anniversary Party in Mumbai on February 2015. 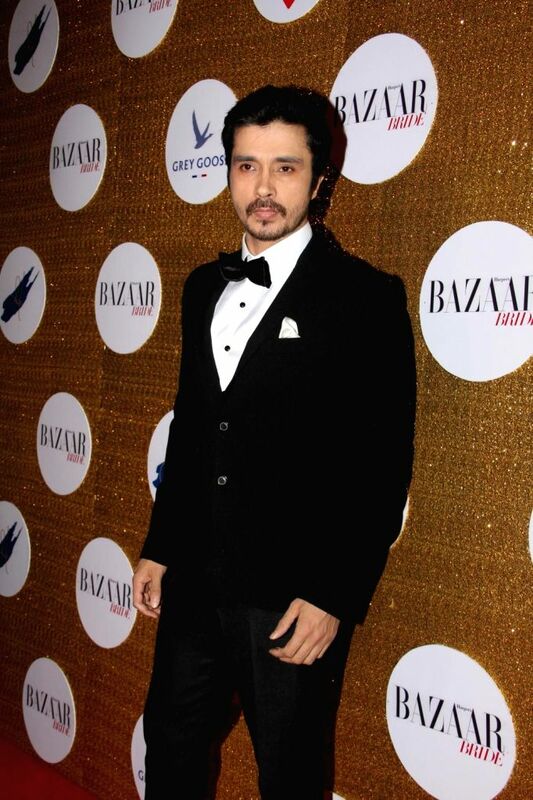 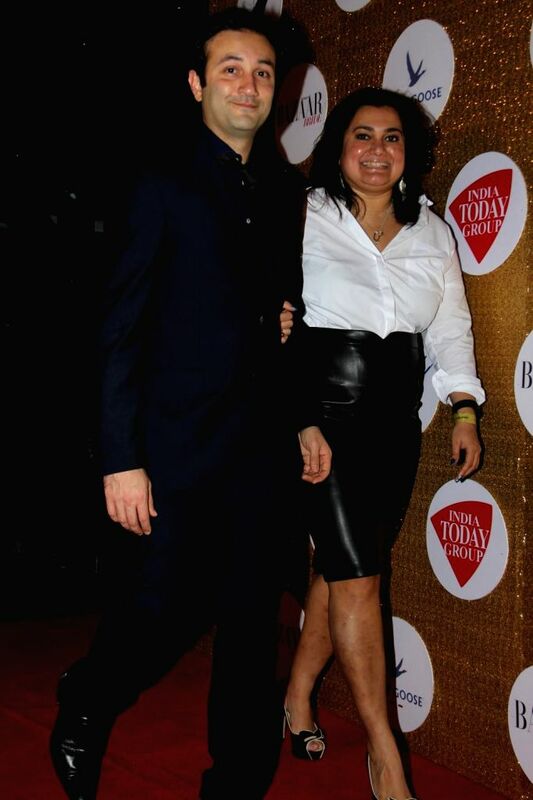 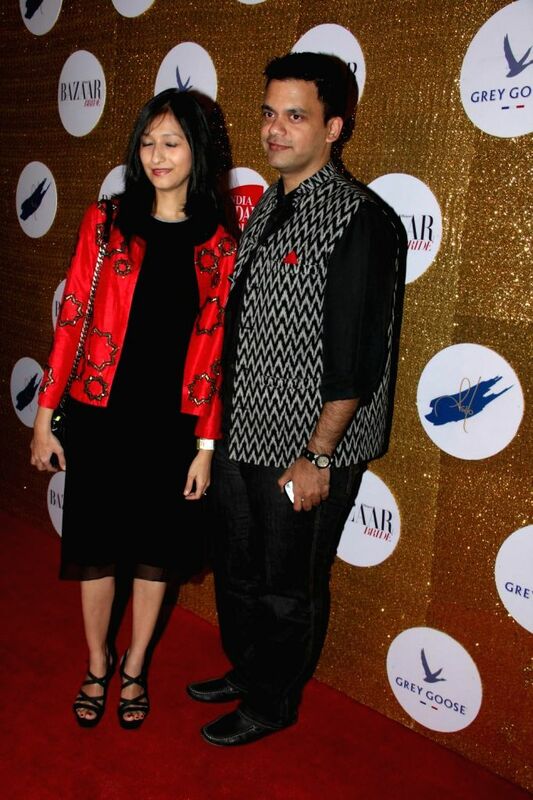 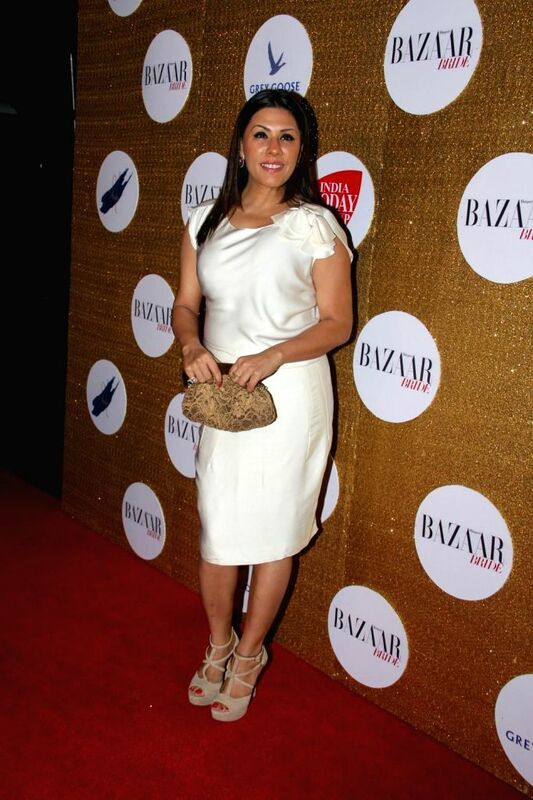 Celebs during the Red Carpet For Harper's Bazaar Bride 1st Anniversary Party in Mumbai on February 2015.